What is the Capping Show you ask? 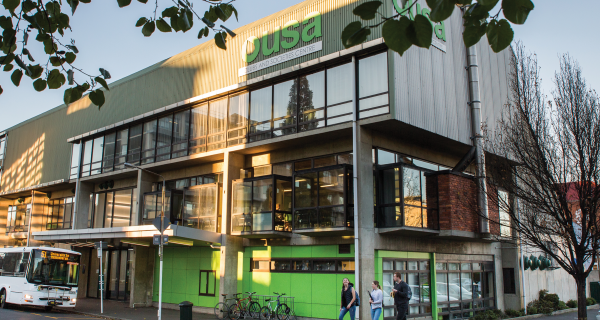 the OUSA Capping Show is one of the longest running Student Reviews in the world! Where actors, dancers, and more entertain their fellow students with the bad humour students love! Capping show pokes fun at student life, from politics to that time critic got banned, taking you on an epic journey through studentville! Get out the suit and tie, dust off the most expensive dress in the wardrobe and get glammed up for Another action packed round of OUSA's Charity Fight Night! We are calling for registrations for this years contenders! Registrations are open now and close on the 19th April 2019! 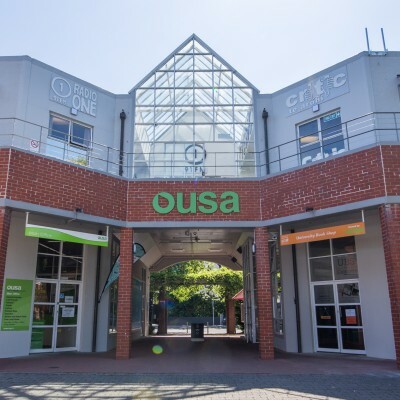 The OUSA Clubs and Societies Centre is the ultimate student hub! 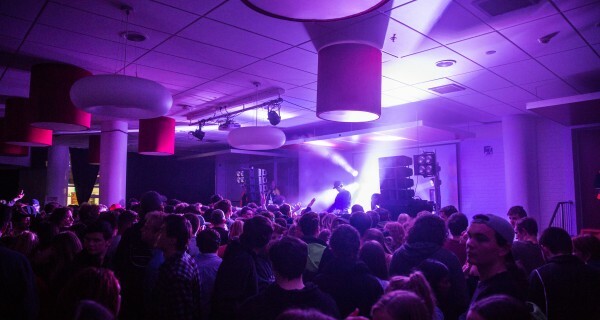 It houses a variety of campus clubs and societies, provides a renouned recreation programme, a variety of services and has a wicked line up of rooms and spaces for students to book free of charge.